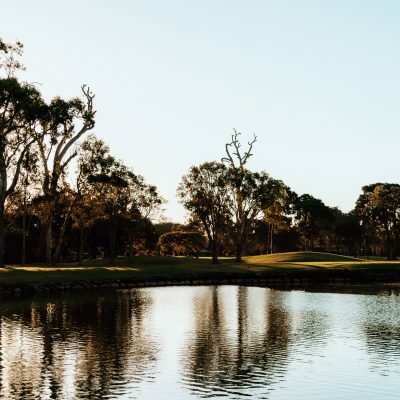 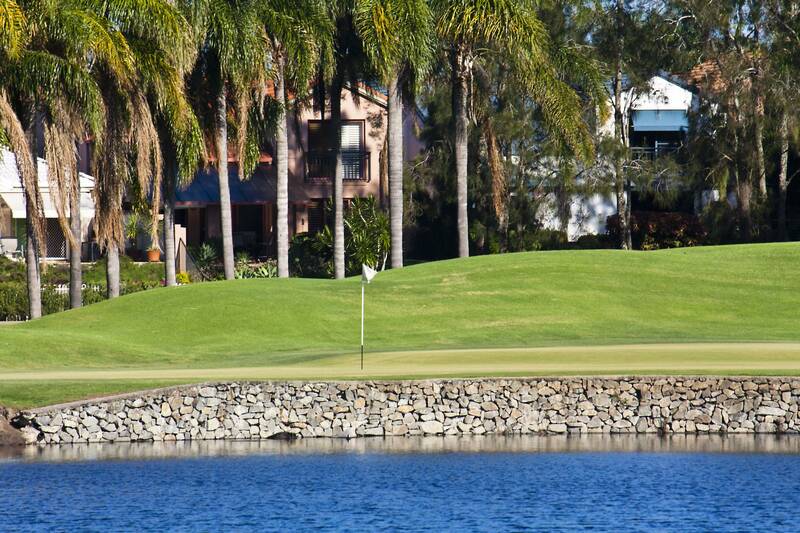 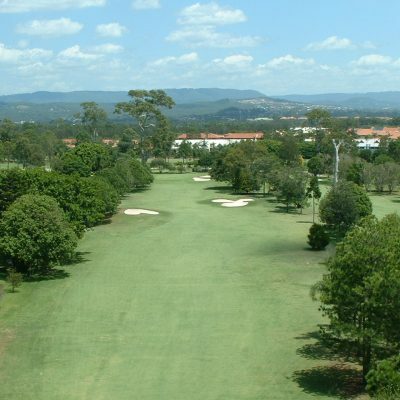 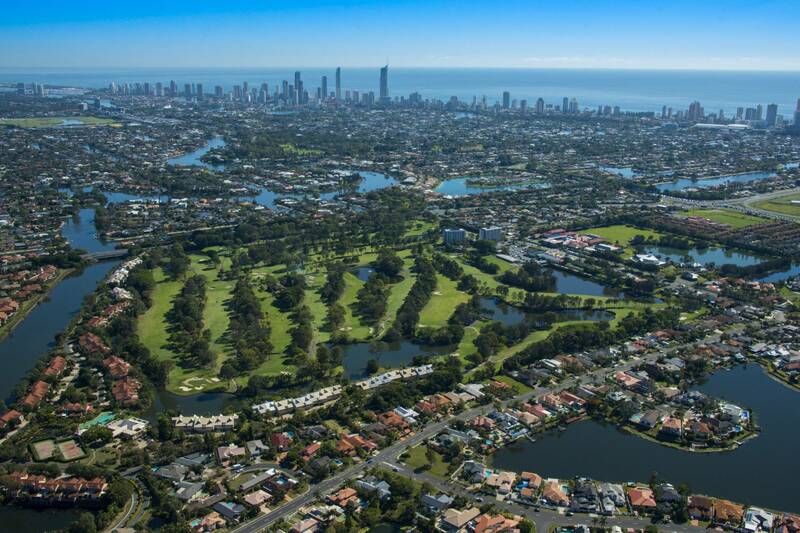 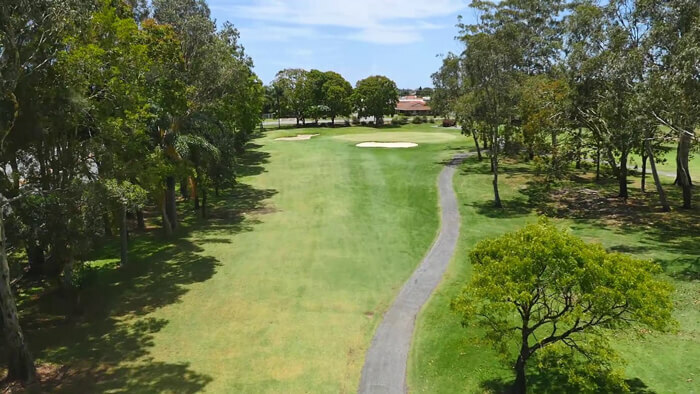 Our 18-hole championship course is located in the heart of the Gold Coast and provides golfers with well-manicured fairways and greens. 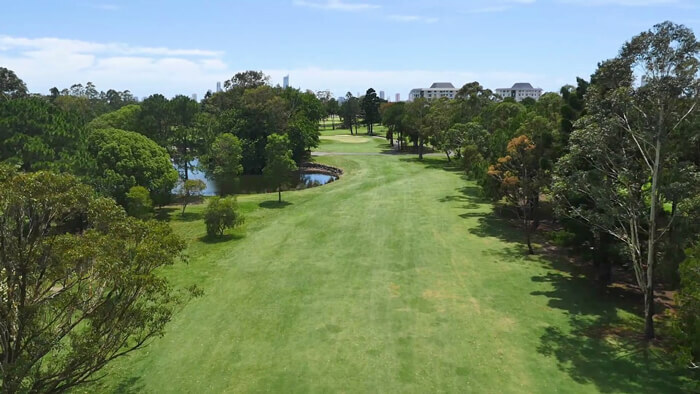 Surfers Paradise Golf Club is open seven days a week, with competition golf for both members and golf-link players or just that social game with your mates after work or on the weekends. 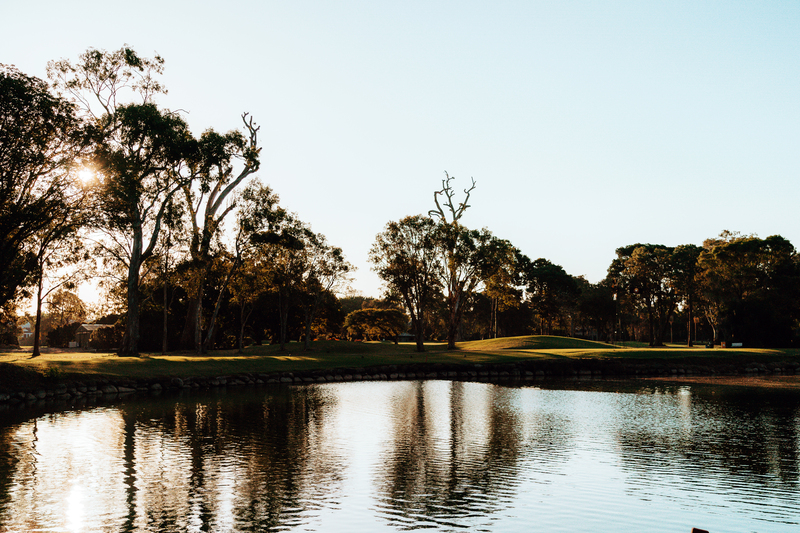 The tree lined fairways and strategically placed water hazards make it a true test of golf. 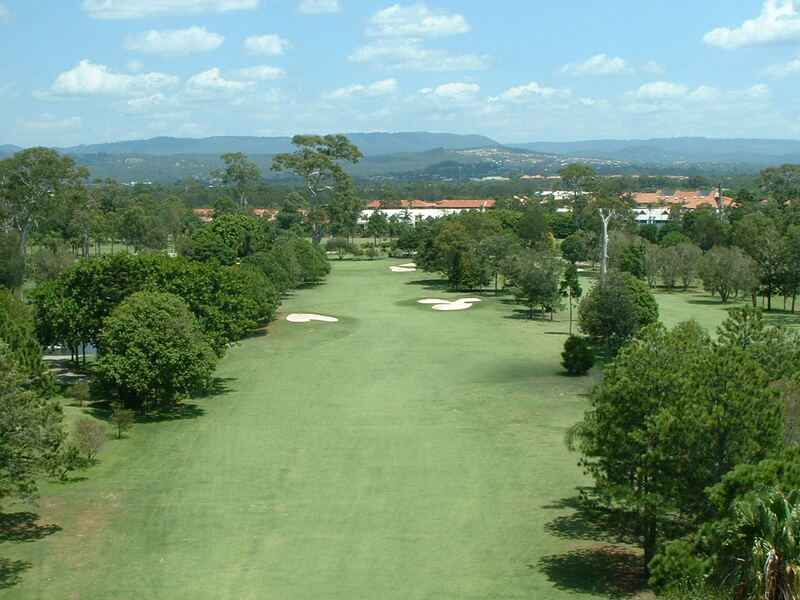 With a par of 71 and an ACR of 71, the course provides a good mix and variety of golfing conditions. 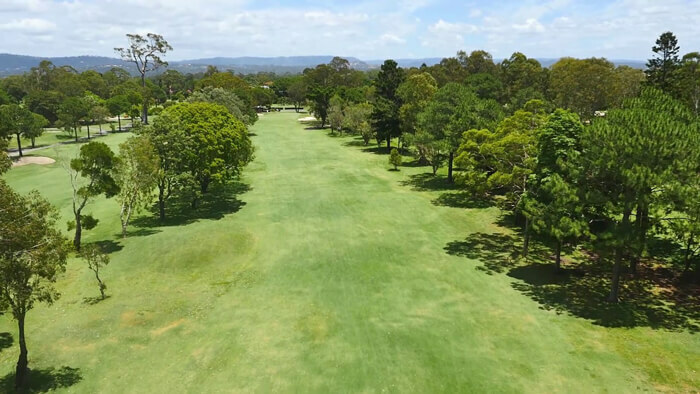 Possessing a fully automated, recycled watering system and natural drainage, the course is playable, in superb condition, year round. 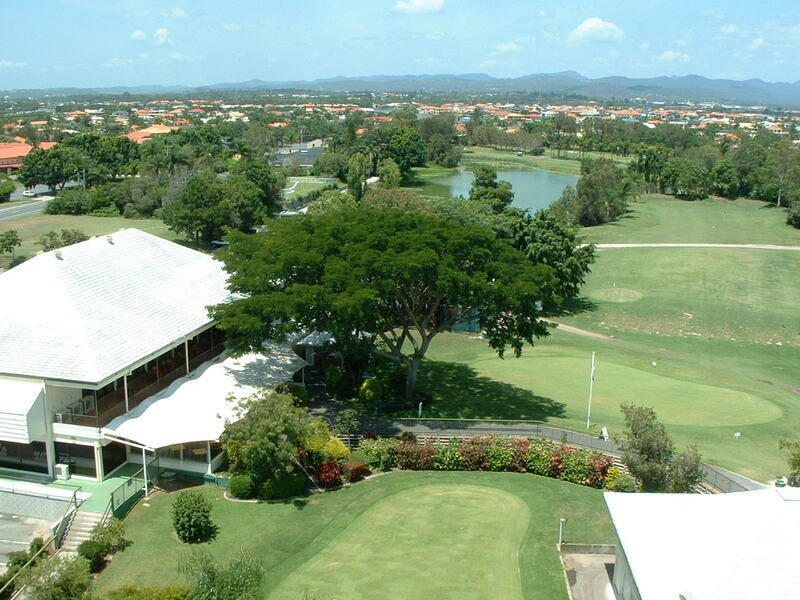 Not forgetting, the magnificent Queensland sunshine! 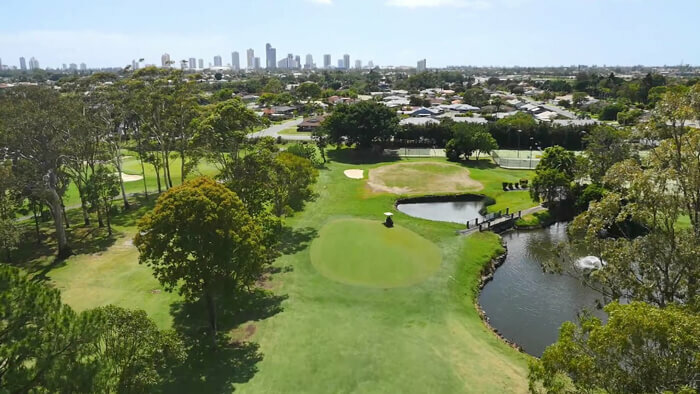 The Surfers Paradise Golf Club is home to “The Surfers Paradise Men’s Open Championship” and “The South Pacific Ladies Open Classic”. 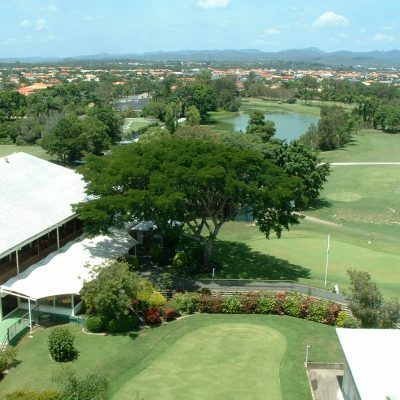 The Club owned and operated by and for the members, both men and women. 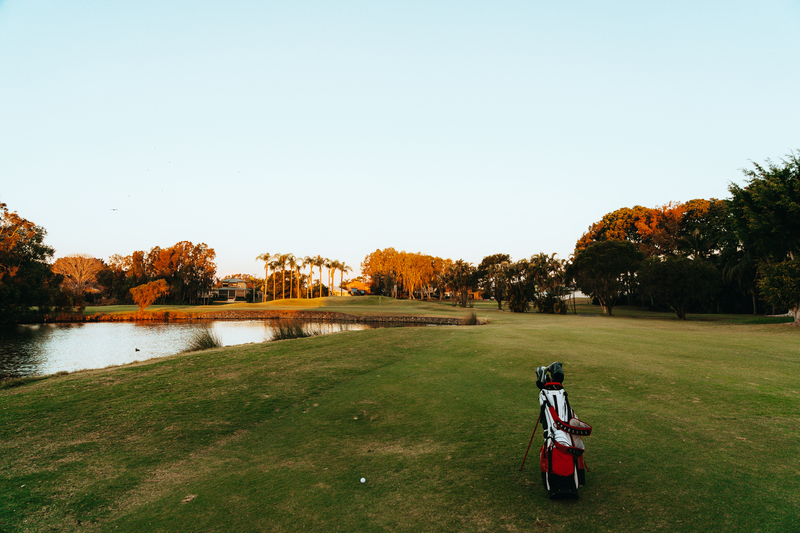 The Club hosts competition golf 6 days a week including mixed competitions every Friday and Sunday or non-competition golf every day if you prefer. 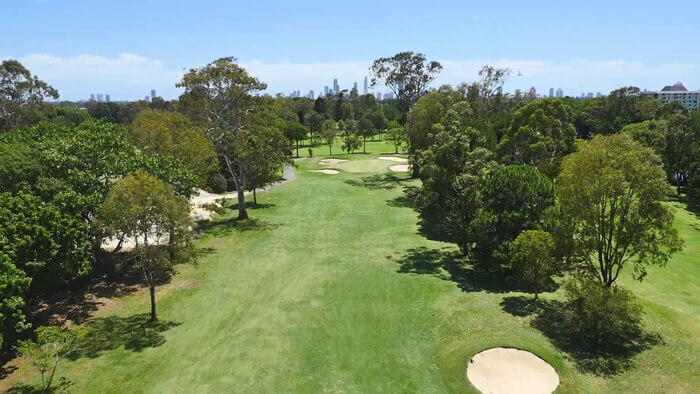 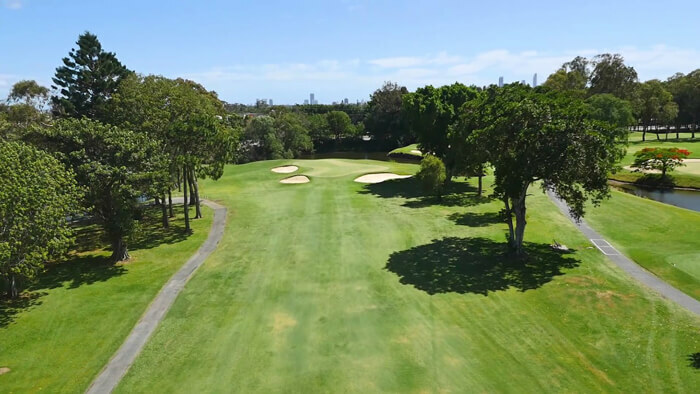 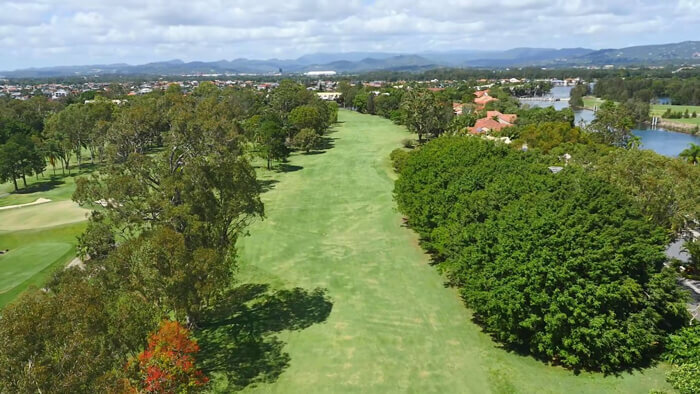 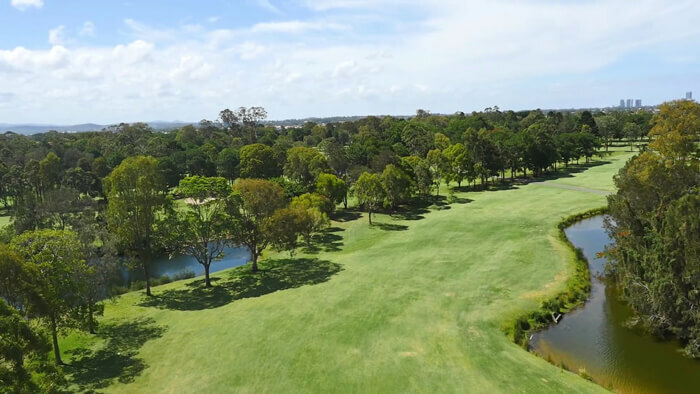 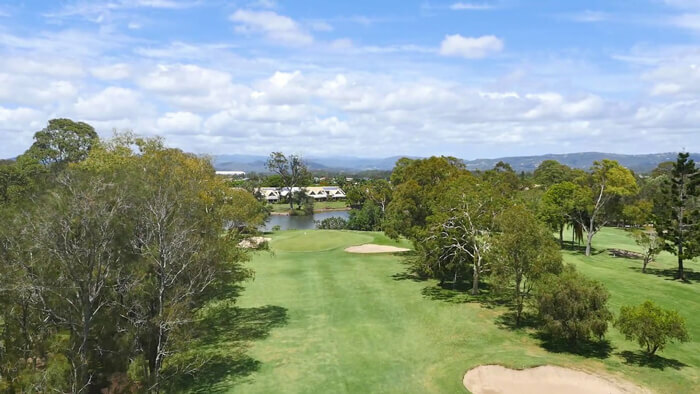 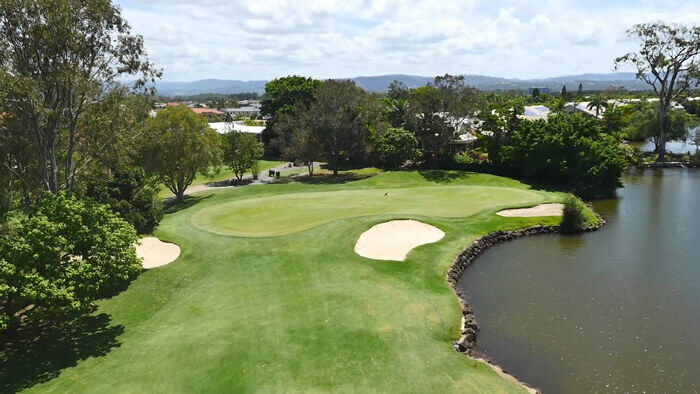 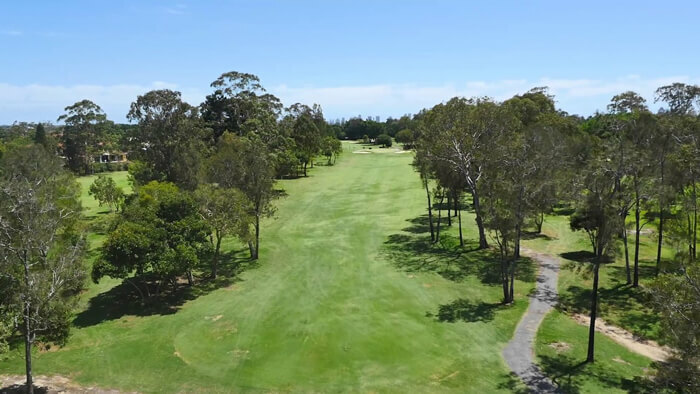 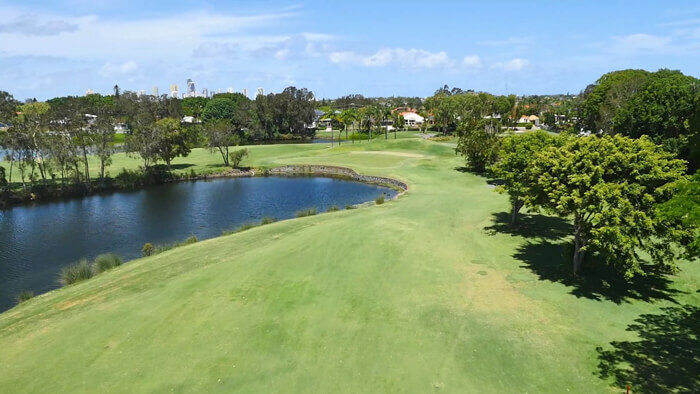 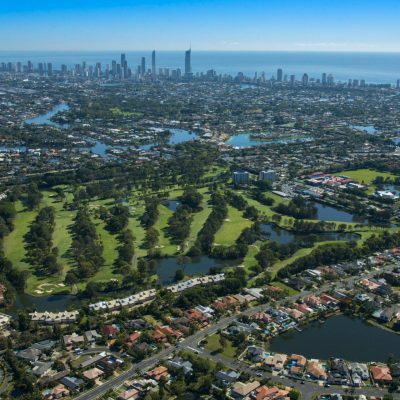 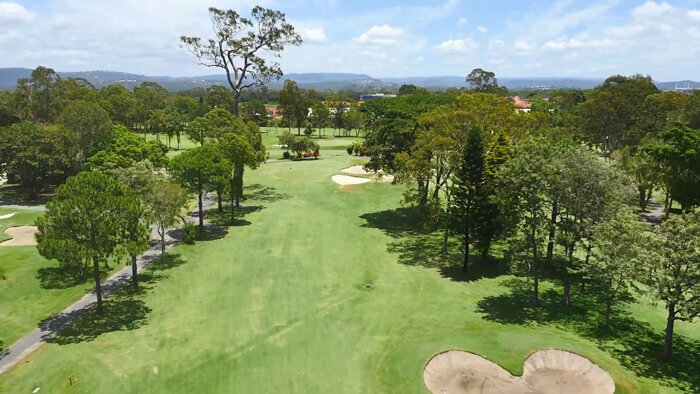 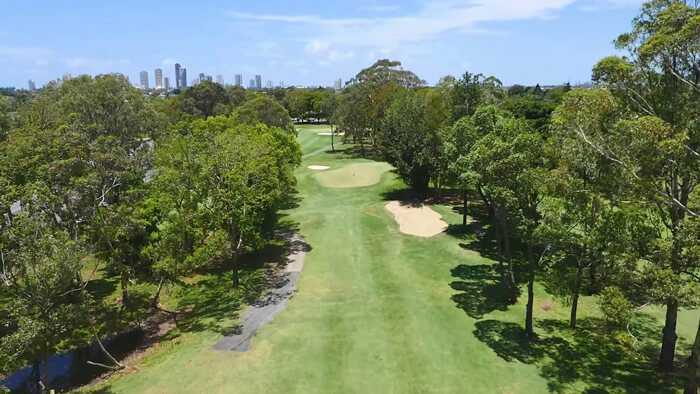 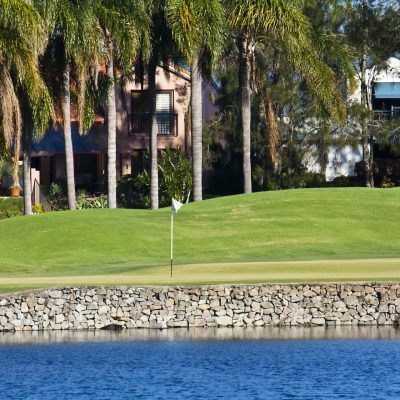 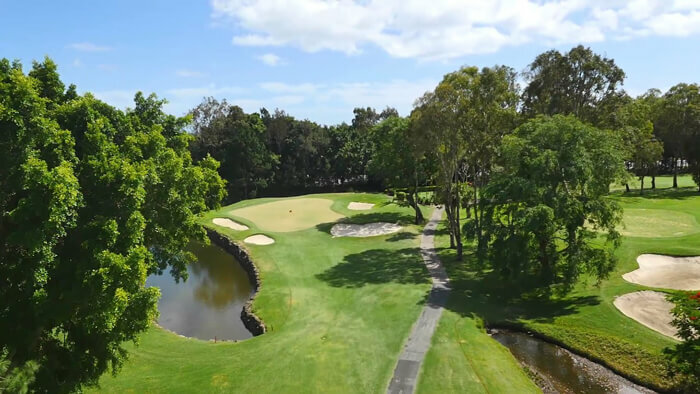 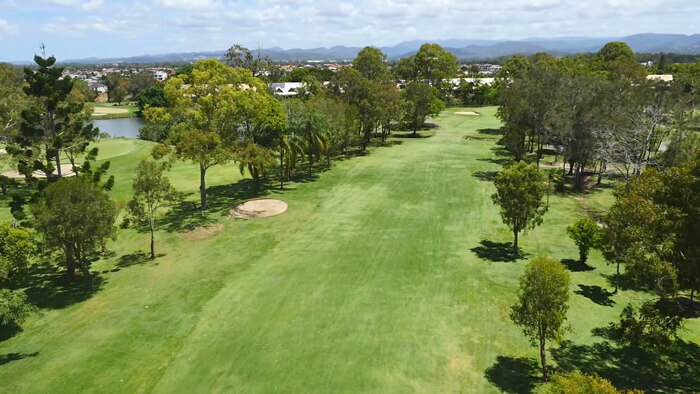 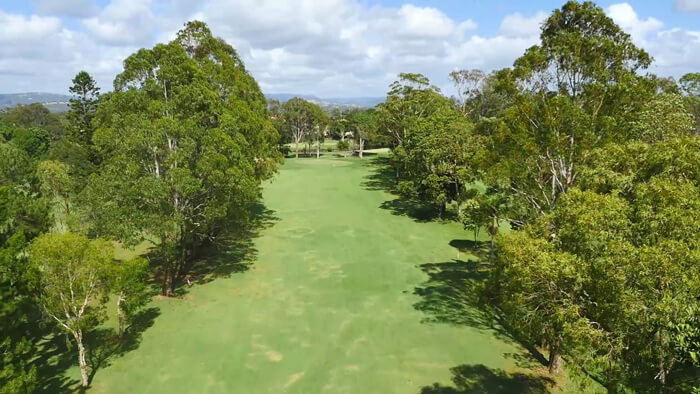 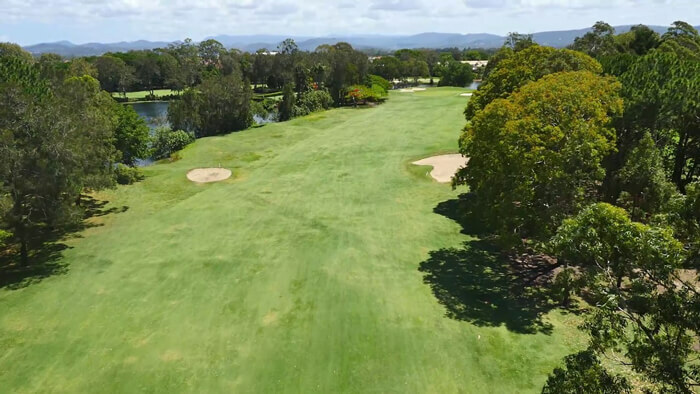 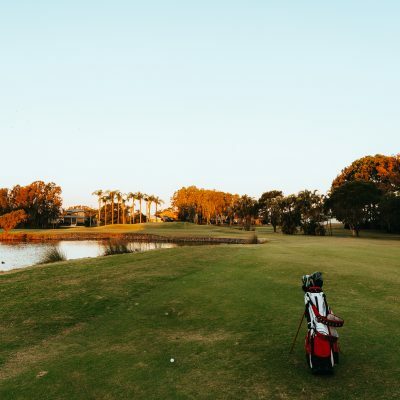 These are just some of the benefits of playing a round at the Surfers Paradise Golf Club, but the greatest benefit of all is the feeling of on-going satisfaction and enjoyment from playing at the ‘friendliest golf club on the Coast’.